A lot of us talk about going solar nowadays. Whatever the motive, either eco-consciousness or to be more self-sufficient for a SHTF situation, going with renewable energy is a great idea. 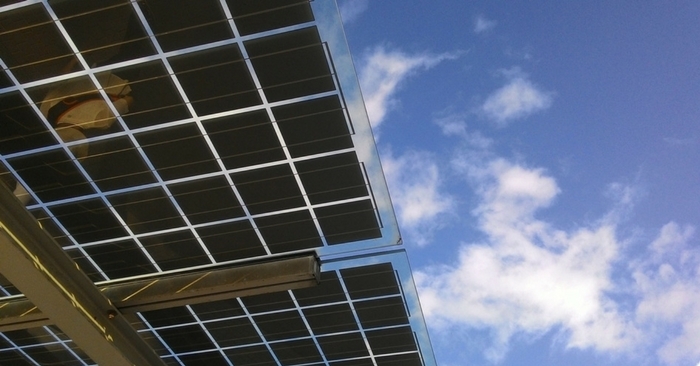 As with most big changes, there’s a lot that goes into the transition from grid to solar energy. It’s hard to know what to anticipate when you’re starting from scratch, but luckily we have some people that have the experience to help us through the change. 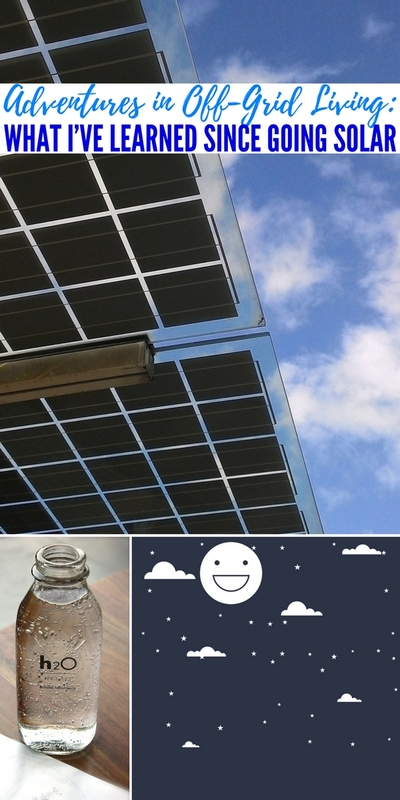 On eartheasy.com, there’s an article of what to expect when you switch over to solar energy. Our society depends on electricity a lot with all of our gadgets and appliances. Hairdryers, coffee makers, alarm clocks… the list goes on and on. Here’s a great tip; if you’re on a well, you probably use a water pump, which, you guessed it, needs an energy source.